New Delhi : Investigative agencies are hoping that Nirav Modi will be extradited to India in a paced manner as they have provided the London authorities with all required documents. 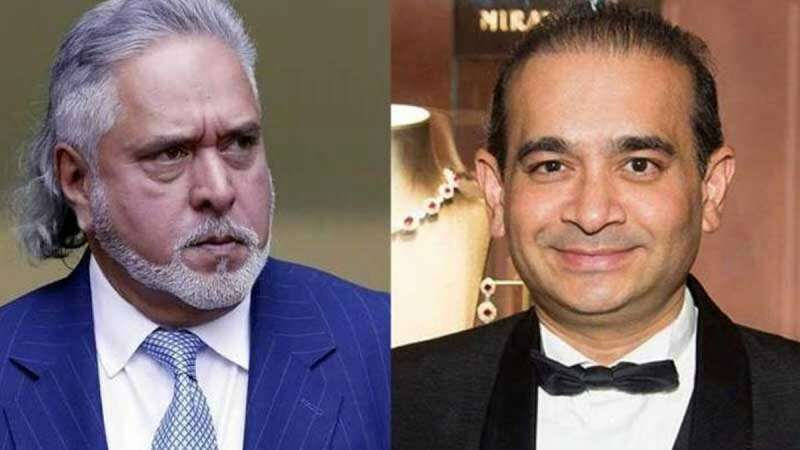 Sources told NDTV that their ongoing efforts to extradite another fugitive business magnate - Vijay Mallya - helped familiarise them with the European country's extradition procedure. Nirav Modi is accused of duping the Punjab National Bank of over Rs 13,000 crores. He was arrested in London, where a court sent him to police custody till March 29. The investigating agencies are now stitching evidence against the other accused in the case, including Nirav Modi's brother Nishal and his sister Purvi, who are also believed to be holed up in London.